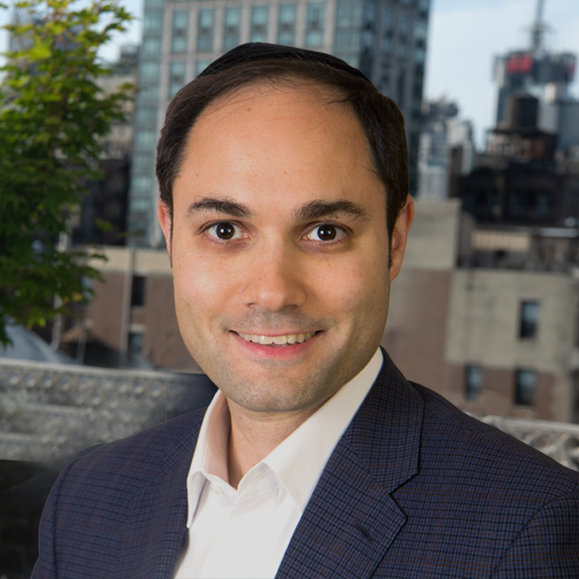 Moshe S. Hildeshaim, Director of Cost Segregation Operations for Jack Jaffa & Associates and Madison SPECS, oversees a team with with dozens of years of cost segregation experience. In that capacity, Mr. Hildeshaim assists in assigning, overseeing and reviewing all cost segregation studies. Additionally, he deals with client needs and provides direction on all sales and marketing efforts for the division. Prior to joining Madison SPECS, Mr. Hildeshaim was with BCRS Associates, a boutique tax practice located in New York City where he serviced high-net-worth individuals with their specific tax needs. Mr. Hildeshaim graduated from Fairleigh Dickinson University with a Master’s degree in accounting.